Dr. Theresa Go always knew she wanted to be a dentist, and loves the ability to create change by helping people embrace their beautiful smiles while restoring confidence. 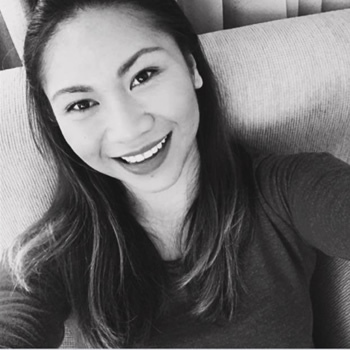 Dr. Theresa Go attended and received her Doctor of Dental Medicine from University of the Philippines in 2013. In addition to her degree, she continues to take professional development courses in order to provide her patient with the absolute best possible care. Recently, she completed work in aesthetic dentistry and will soon be involved in implant and Invisalign courses. As she puts it, the most fulfilling part of her profession is the ability to restore the function and look of a smile for her patients. When she isn’t crafting beautiful smiles, Dr. Theresa Go enjoys travelling and soaking up all that Beechboro has to offer. Get to know more about her when you book your next visit with our practice.